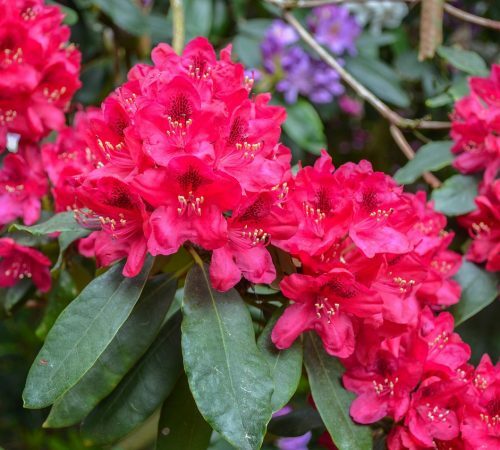 Rhododendron flowers bloom in the Himalayan forests and are packed with health benefits. Click here to know how you can benefit from these scarlet flowers. 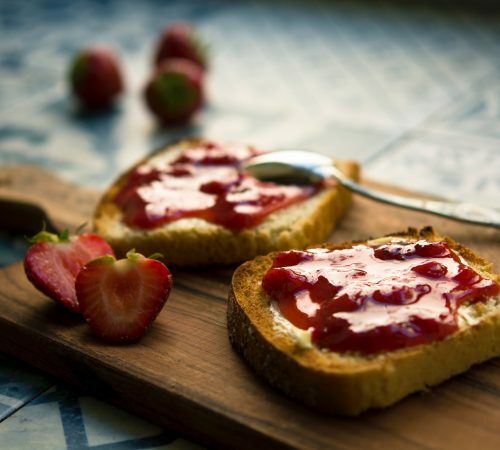 Here are 5 reasons you shouldn’t miss out on this homemade strawberry-laden preserve made with 100% naturally grown strawberries. 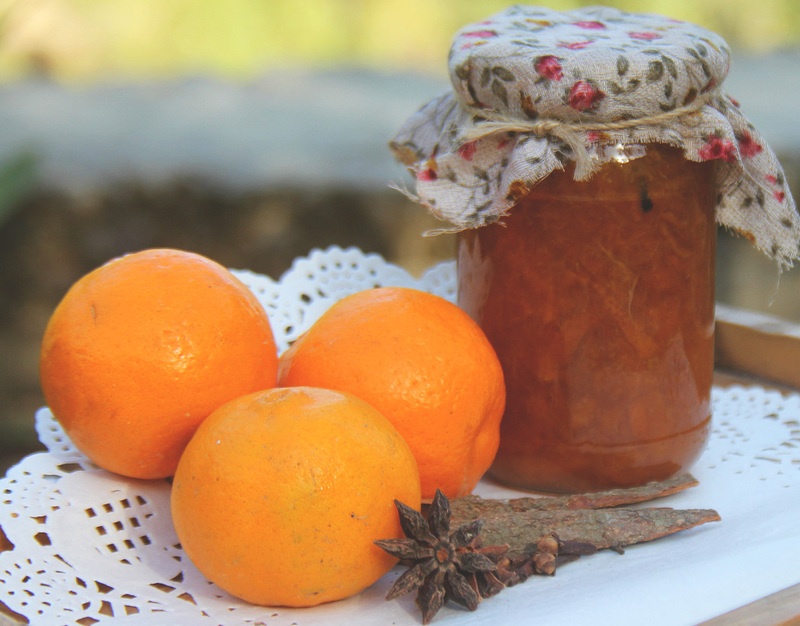 Marmalade lovers, check out these 6 sweet and sticky things you can do with your jar of mixed citrus marmalade. 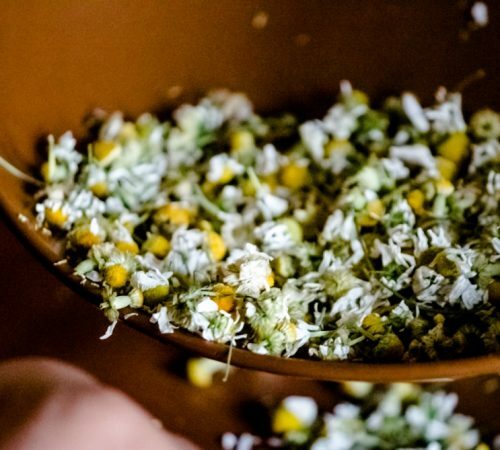 Click here to know the benefits of chamomile tea, how to get high-quality chamomile tea and the best way to brew this herbal infusion. 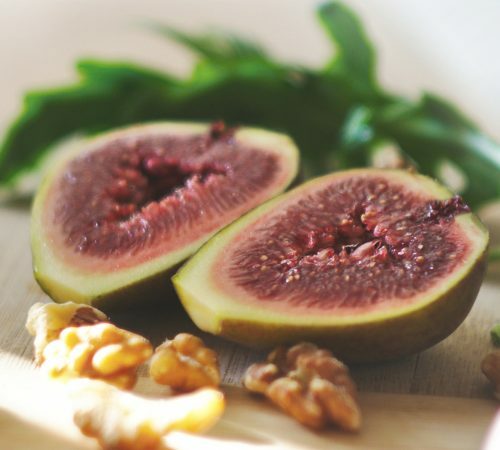 What’s so fascinating about figs? Click here for 5 fig facts will change the way you look at this “fruit” forever.